With the D42B-N52 we are talking small and strong! 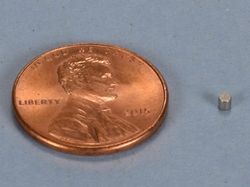 Just 1/4" in diameter and 1/8" thick, these things are incredibly powerful for their size. 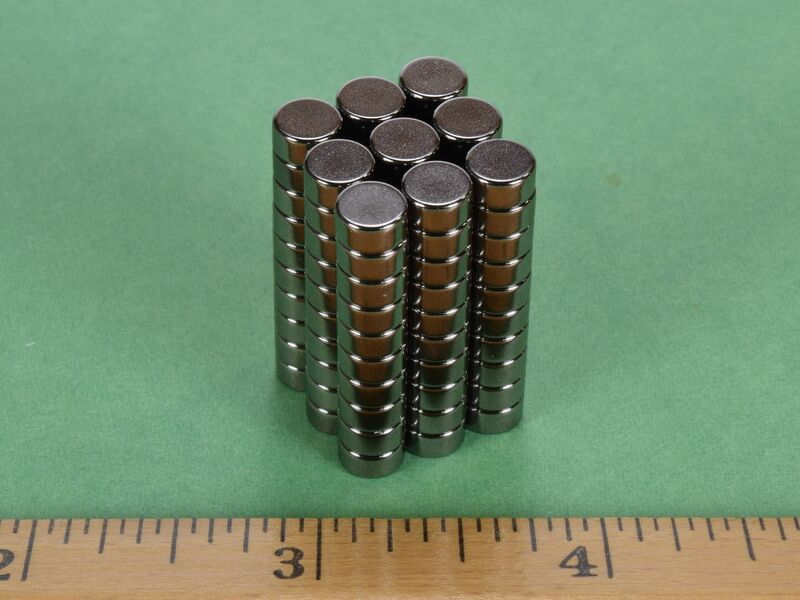 You just have to feel the strength of one of these neodymium discs to believe it. 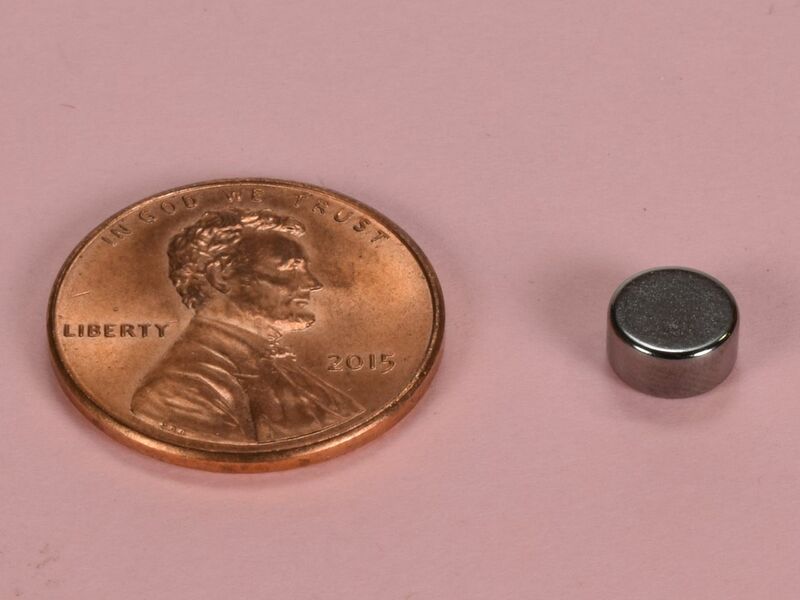 The black nickel is actually more of a dark charcoal color than a dark black. 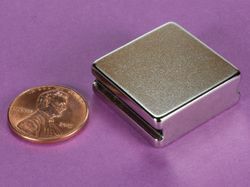 It is a little more corrosion resistant than regular nickel plating. 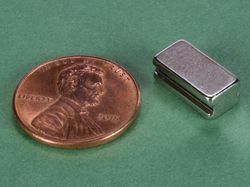 This size is also available in grade N52 with silver nickel plating as part number D42-N52, in grade N42 with silver nickel plating as part number D42, in grade N42 with black epoxy coating as part number D42E , and diametrically magnetized as part number D42DIA.